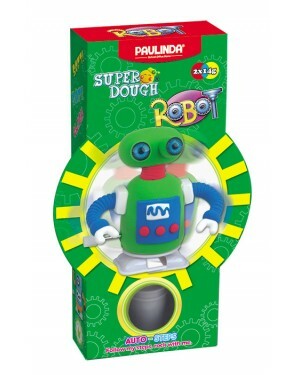 Super Dough Non Toxic - Robot 01 RED Auto-Steps (Can Walk), 28 g. Accessories are in the box, for 3+ years old. 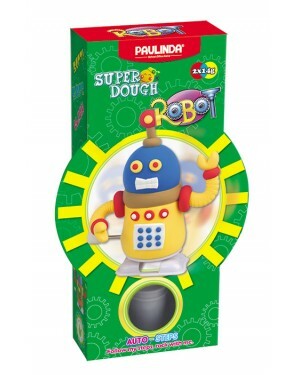 Super Dough Non Toxic - Robot 02 Yellow Auto-Steps (Can Walk), 28 g. Accessories are in the box, for 3+ years old. 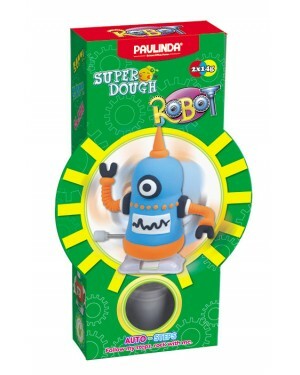 Super Dough Non Toxic - Robot 03 Orange Auto-Steps (Can Walk), 28 g. Accessories are in the box, for 3+ years old. 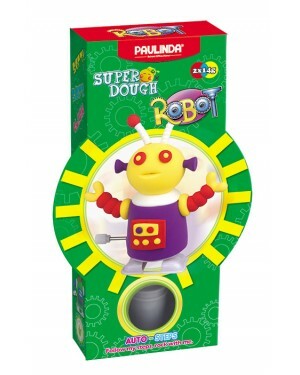 Super Dough Non Toxic - Robot 04 Purple Auto-Steps (Can Walk), 28 g. Accessories are in the box, for 3+ years old. 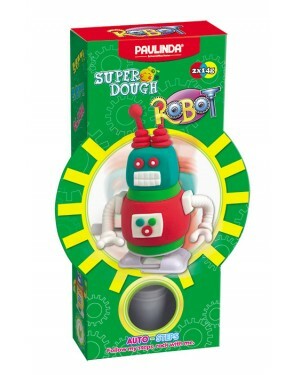 Super Dough Non Toxic - Robot 05 Brown Auto-Steps (Can Walk), 28 g. Accessories are in the box, for 3+ years old. 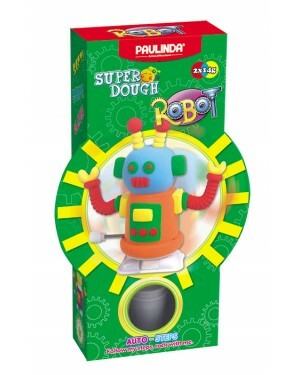 Super Dough Non Toxic - Robot 06 Black Auto-Steps (Can Walk), 28 g. Accessories are in the box, for 3+ years old. Super Dough Non Toxic - Fancy Horse 01, 42 g. Accessories are in the box, for 3+ years old. Super Dough Non Toxic - Fancy Horse 02 Yellow , 42 g. Accessories are in the box, for 3+ years old. Super Dough Non Toxic - Fancy Horse 03 Orange, 42 g. Accessories are in the box, for 3+ years old. Super Dough Non Toxic - Fancy Horse 04 Purple, 42 g. Accessories are in the box, for 3+ years old. Super Dough Non Toxic - Fancy Horse 05 Brown, 42 g. Accessories are in the box, for 3+ years old. 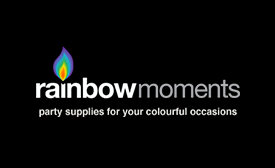 Super Dough Non Toxic - Fancy Horse 06 Black, 42 g. Accessories are in the box, for 3+ years old.